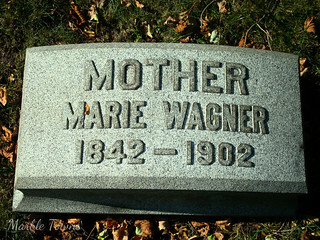 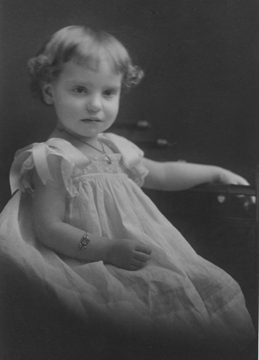 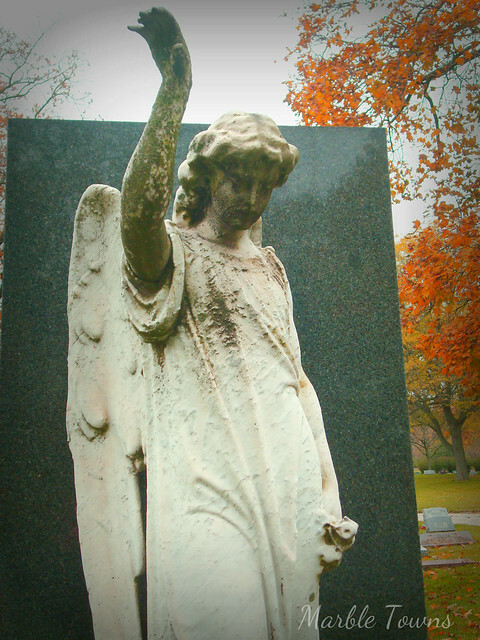 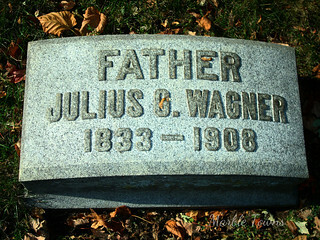 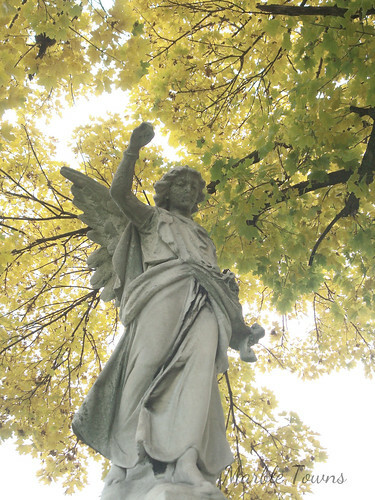 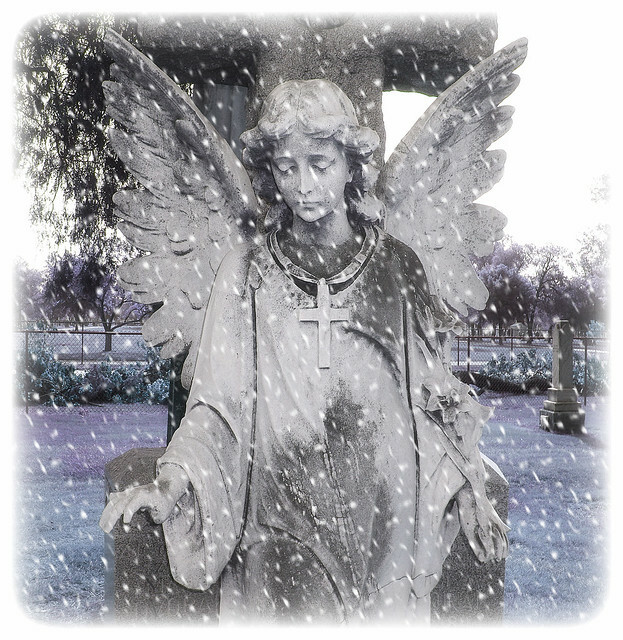 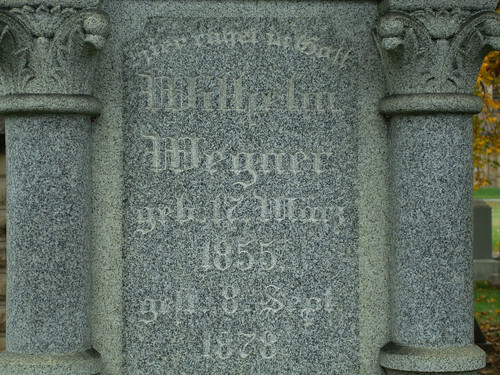 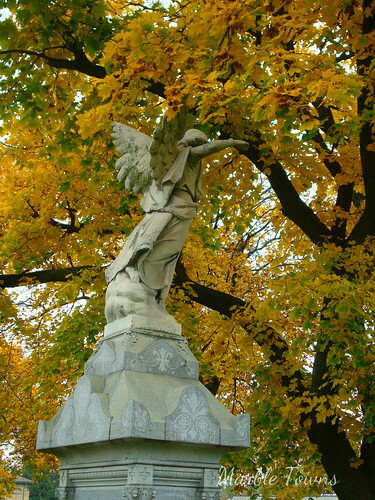 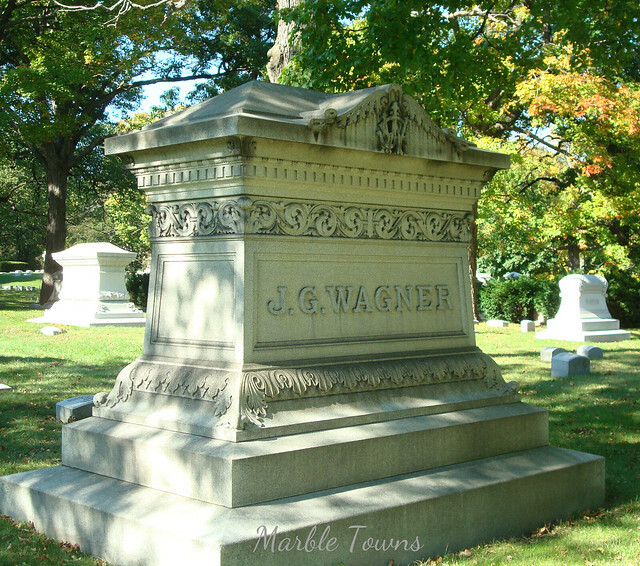 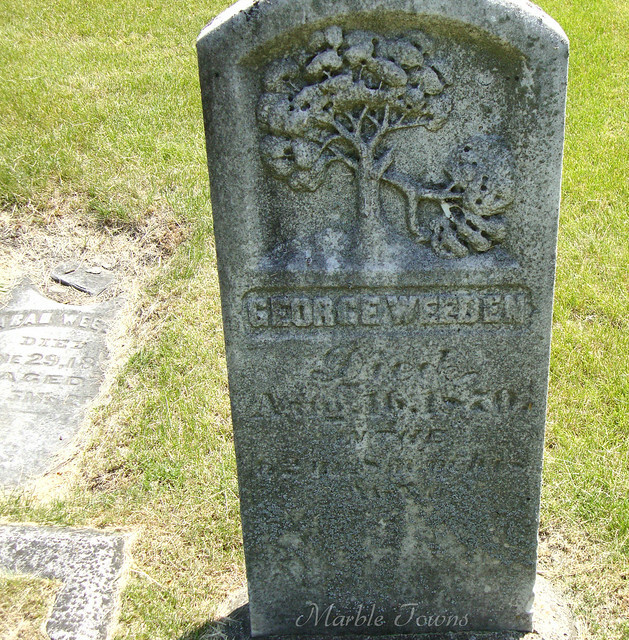 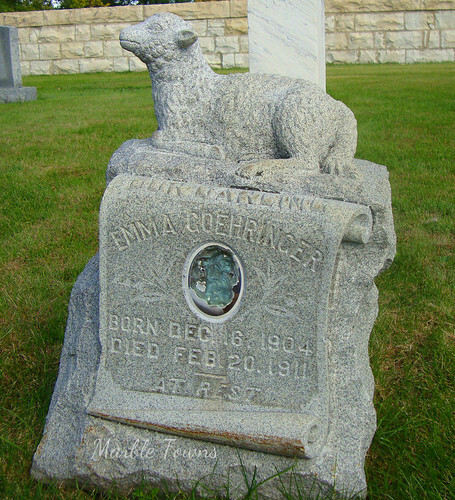 She is buried in St. Alphonsus Catholic Cemetery in Lemont, Illinois. 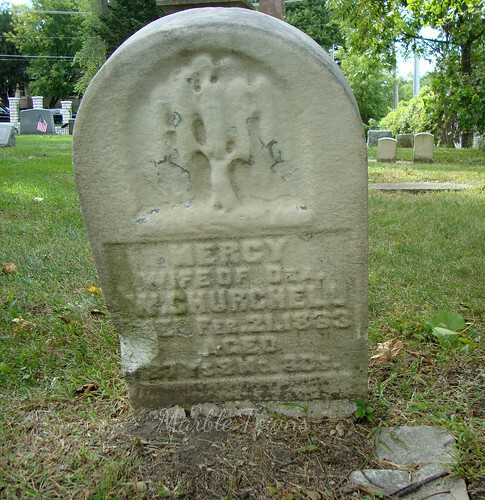 Interestingly, the Cook County Deaths Index that I found via Ancestry lists the correct date of birth and death for her, but lists St. Boniface Cemetery. 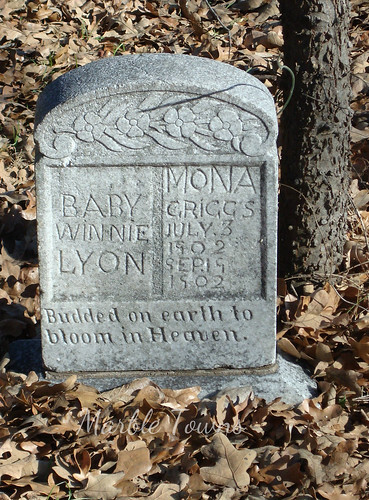 Looking at the 1910 census, she is found there, the daughter of William and Ida. 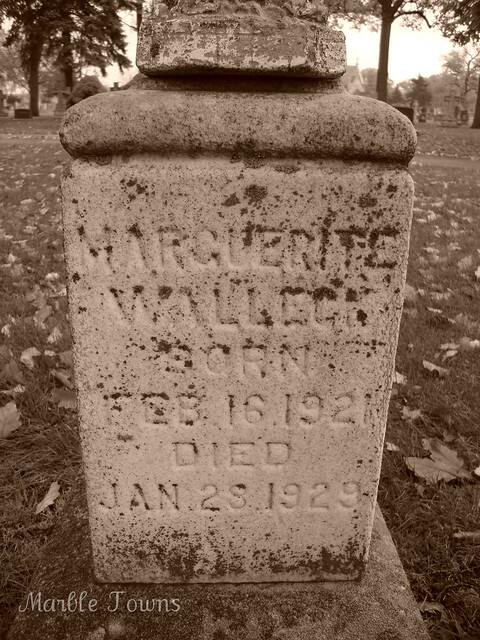 Both of her parents have a listed age of 42, which I thought was interesting — apparently, she was a baby they had somewhat late in life.